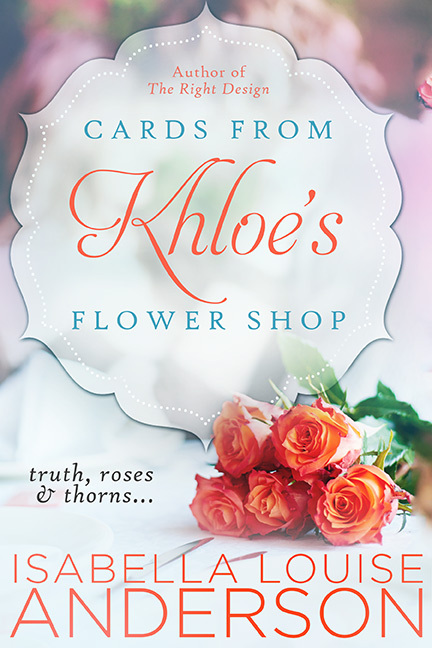 Cards From Khloe's Flowers Shop By Isabella Louise Anderson | Neverland Blog Tours | Guest Post and Giveaway! About Isabella Anderson: Isabella Louise grew up with a book in her hand, and to this day nothing has changed. 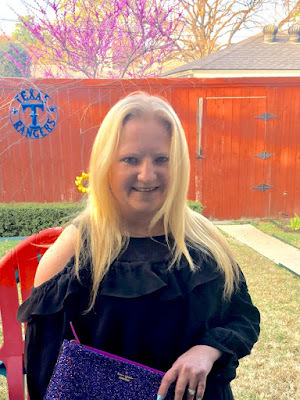 Aside from writing, she focuses her time on featuring other authors on her blog, Chick Lit Goddess, along with sharing book reviews. Isabella Louise is also a member of the Romance Writers of America. She lives in Dallas with her husband, enjoys spicy Indian and Mexican food, margaritas, and red and white wines. She loves spending time with family and friends, and cheering on the Texas Rangers. When Isabella Louise isn’t working on her next release, her attention is also on her Scentsy business, where she’s a consultant. Every author has struggled through the writing process, so you're not alone. This is normal. All authors can go through a rough patch (or two) when working on a manuscript. So, to get away from it all, have you ever just wanted to take a break from your writing and binge-watch a T.V. series? Well, I did, and you should, too! Now, when I recommend binge-watching, I don't mean binge on something that's been on your to-watch list for a long time now, but instead shows you wouldn't usually think were for you. Though, it's crucial to binge on the shows at a quick rate, no matter how many seasons there are. That's the key, mainly because it gives your mind time to shut-off from whatever your struggle is. By doing this, your focus will be on the show's characters, storyline, and, of course, its writing. For example, lately, my hubby and I have been on a binge-watching kick. Recently, we've finished all the seasons of "Parks and Recreation," "Dexter," and "30 Rock," and are all caught up on "BoJack Horseman," (a Netflix Original Film). As I watched, letting my mind be pulled into the shows, I focused on the craft, how the drama increased, the way characters interacted with one another, along with how almost every episode is left with a cliffhanger. 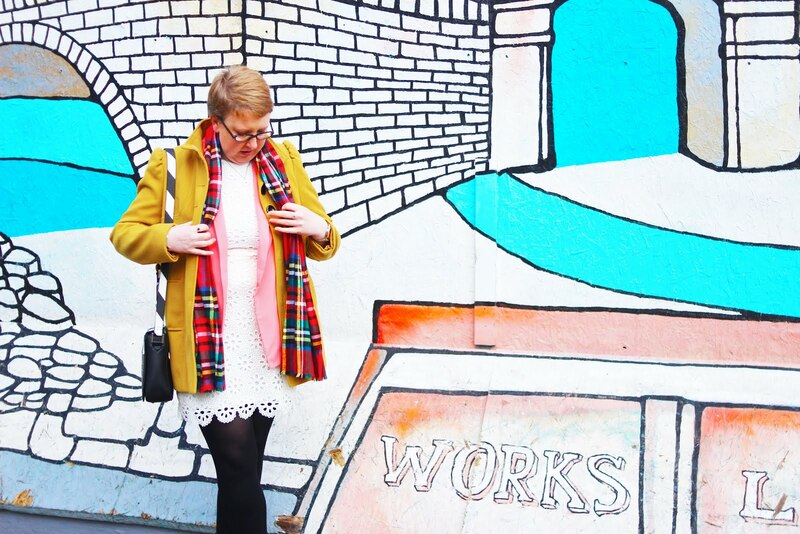 When I got back to my WIP, I learned three things: 1. Add more realistic comedy, 2. Make relationships have more struggles, 3. Write so that the reader doesn't want to stop reading. What shows do you binge-watch?